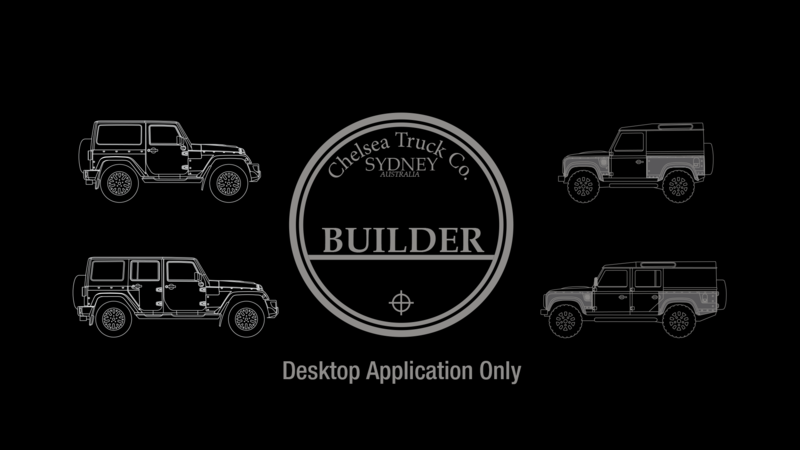 Chelsea Truck Company offers an array of exterior upgrades to customise the style and shape of your vehicle. 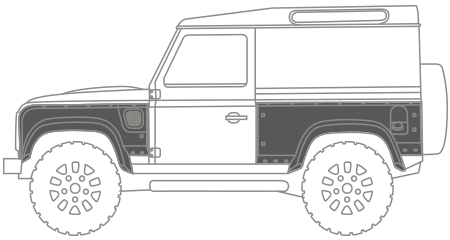 All our body components are precision designed by our team of 3D modellers and graphic artists to ensure a perfect fit to the Land Rover Defender, and manufactured in the highest quality materials including carbon composite. 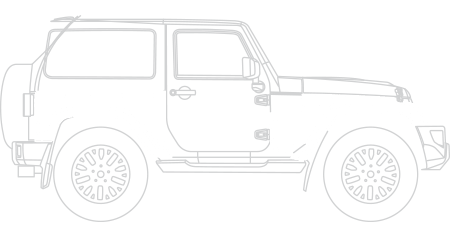 Our LED lighting kits are designed to make your vehicle stand out from the crowd, day or night. 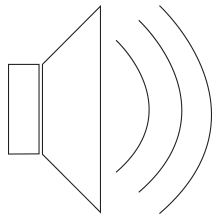 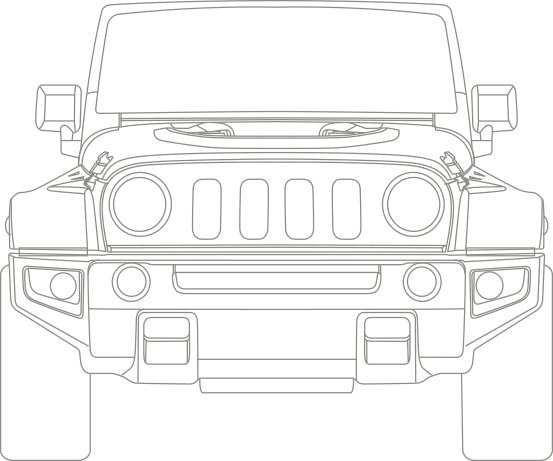 We offer a variety of options depending on the vehicle model, including headlamp options, daytime running lights, under floor lighting and even logo projection. 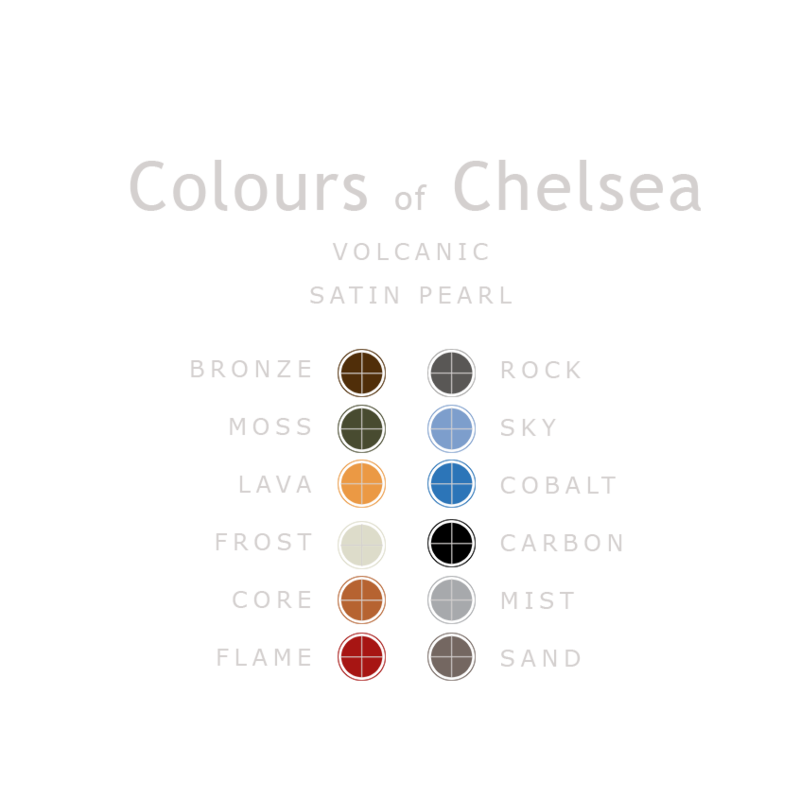 For the ultimate in personalisation, our “Colours of Chelsea” service allows you to commission a full professional respray of your chosen vehicle in a colour of your choice. 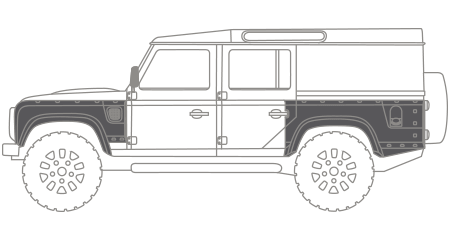 To create the Black Hawk, the Chelsea Truck Co. team went back to the drawing board, reimagining each aspect of the vehicle from the ground up. 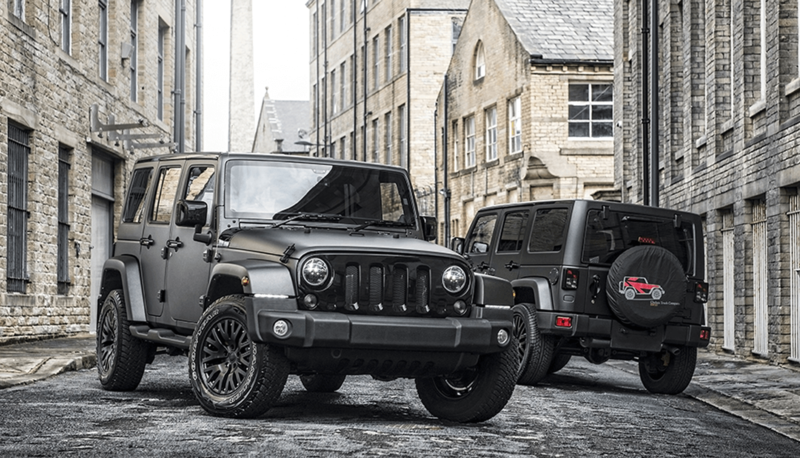 Working with a direct supply of new vehicles from Jeep, they have created an innovative design which marries iconic American engineering with military-inspired British style.  Only 49 vehicles will be built in each exclusive colour scheme, making every Black Hawk a rare and collectable creation, available solely from the Chelsea Truck Company and selected partners. 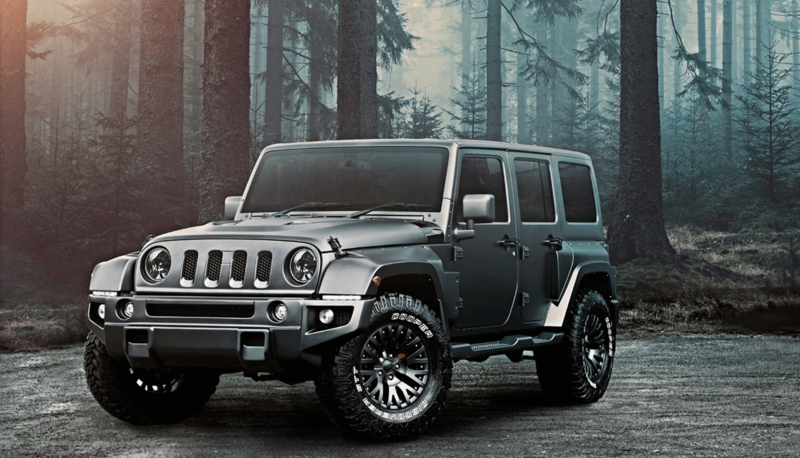 Luxurious and cosseting whilst rugged and resolute, capable of taming the world’s most brutal and challenging landscapes yet equally at home in the sophisticated streets of fashion and culture – a Chelsea Truck Company Jeep can confidently blend into any situation with style and purpose. 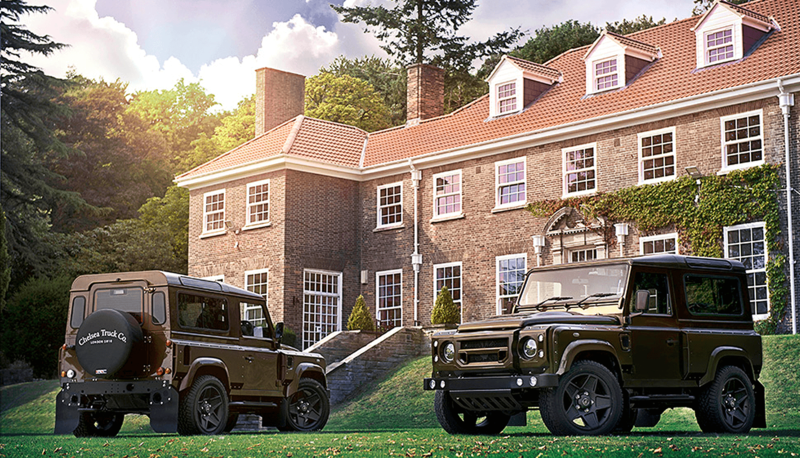 Each vehicle we create is customised to the precise requirements of its new owner, from the wheels, to the exterior styling components, to the luxury interior. 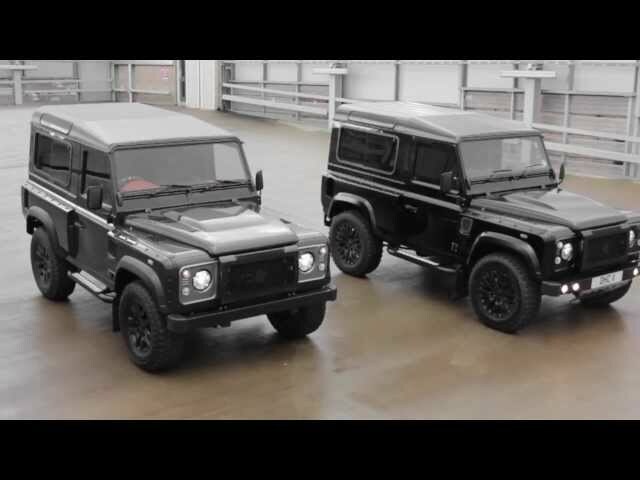 Using only the highest quality materials, from carbon fibre components, to the finest leather upholstery, to iconic British fabrics such as Harris Tweed, every alteration we make to the original is a carefully considered decision. 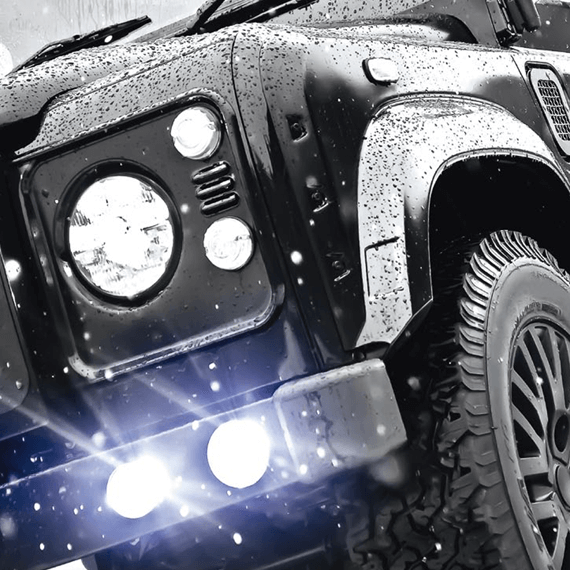 Our in-house creative team of product designers, 3D modellers, graphic artists and material engineers are used to spending thousands of hours developing and refining each of our products until they meet our exacting standards of craftsmanship. 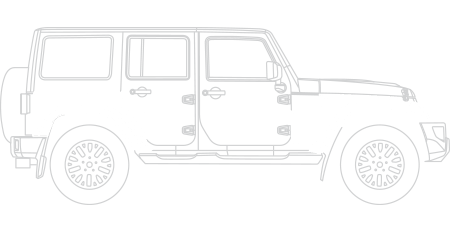 We redefine the spirit and aesthetic of each vehicle, always placing sophistication before ostentation, and originality before convention.